Mardi Gras is right around the corner, and I thought it would be fun to make a traditional creole dish. Now I know a lot of you readers are not from the south, but trust me, all you need is Shrimp & Grits. Even my skeptical Kansas Princess agreed Shrimp & Grits is a great dish. Mind you, I have never made shrimp & grits until now, only ordered it in seafood restaurants of the south. When I don't have a recipe, the first place I turn is to the good folks at Bon Appetite, they never fail to provide. I pulled this recipe from their website, and made a few minor adjustments. Bring 3 cups water to a simmer in a large saucepan. Gradually whisk in grits. Turn heat to low; gently simmer until grits begin to thicken. Continue cooking, stirring often and adding water by 1/4 cupfuls if too thick, until tender, about 1 hour. 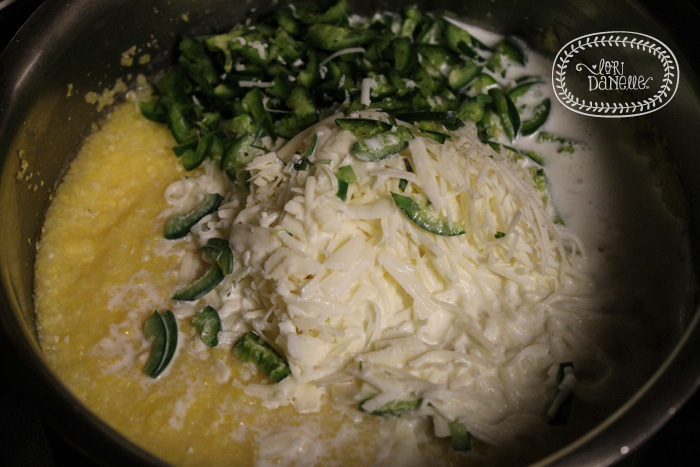 Stir in cheese, butter, and jalapeño, then cream. Make sure to keep the grits warm they will set into a mold if allowed to cool. Cook bacon on a broiler pan in the over at 35o degrees for about 15 minutes. Allow bacon to cool, and chop into 1/2" pieces. Heat a large heavy skillet over medium heat. Add bacon; sauté until fat begins to render. 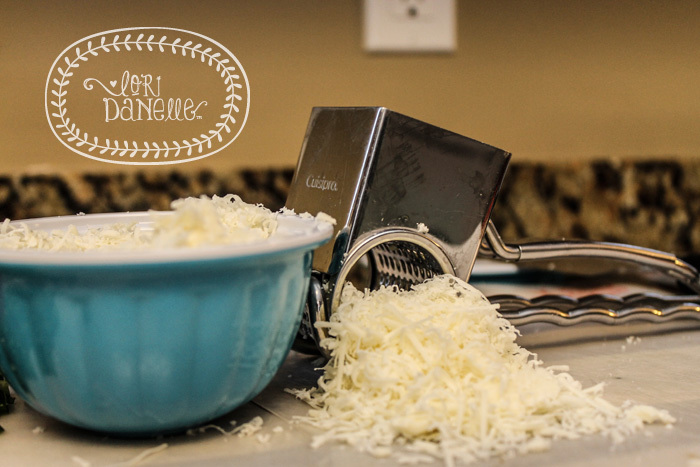 Add garlic and 1 tablespoon butter; stir until butter melts. Add shrimp. When garlic begins to brown, add beer and chicken stock. Simmer until shrimp is cooked through, about 2 minutes. Remove skillet from heat; set aside. Divide grits among (4) bowls. Spoon shrimp mixture into center of grits. Top with egg. Sprinkle tarragon over. 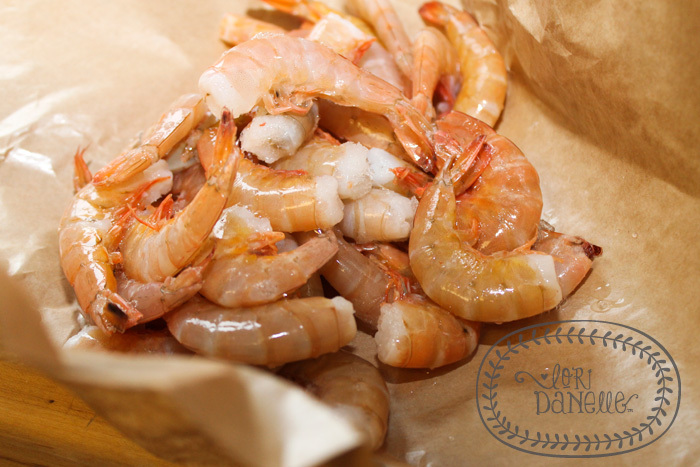 I hope that all of you who have never had shrimp & grits will give this recipe a try. It really is one of the great dishes of the south. Remember food is only good for you if you can eat it!